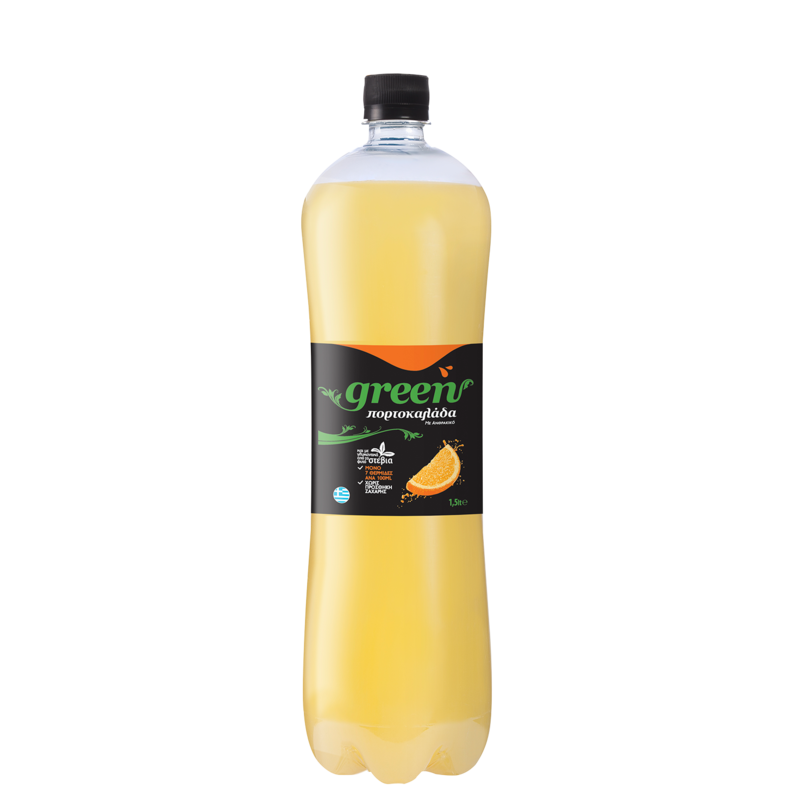 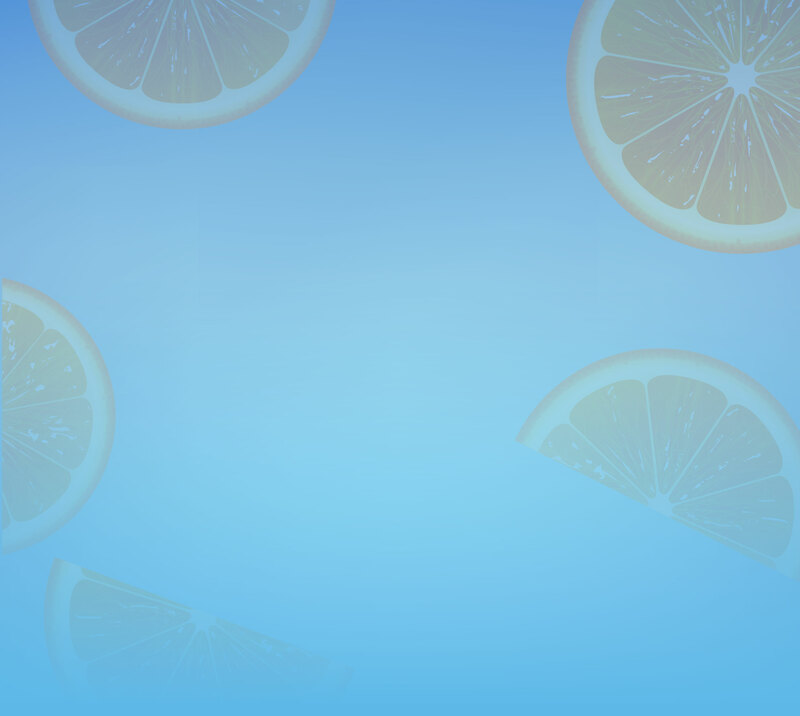 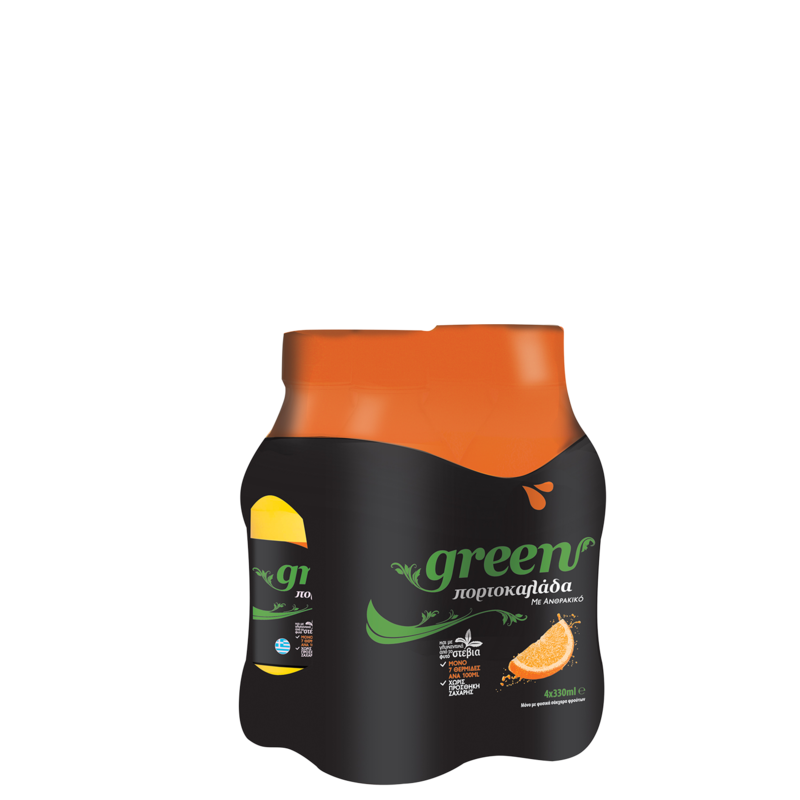 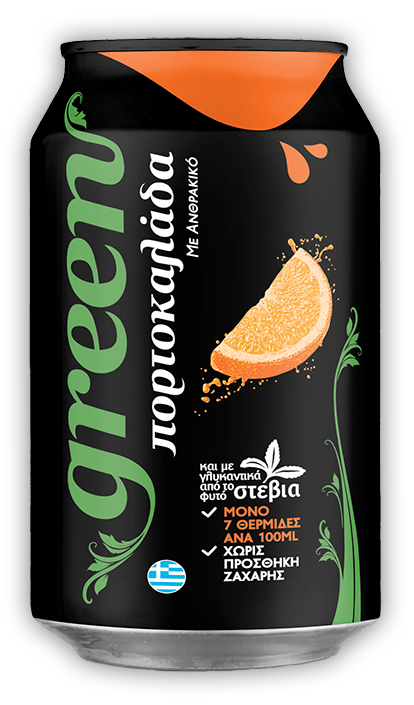 Unmatched orangeade flavour with 20% natural juice, only 7 calories per 100ml, no added sugar and sweetener from the stevia plant! 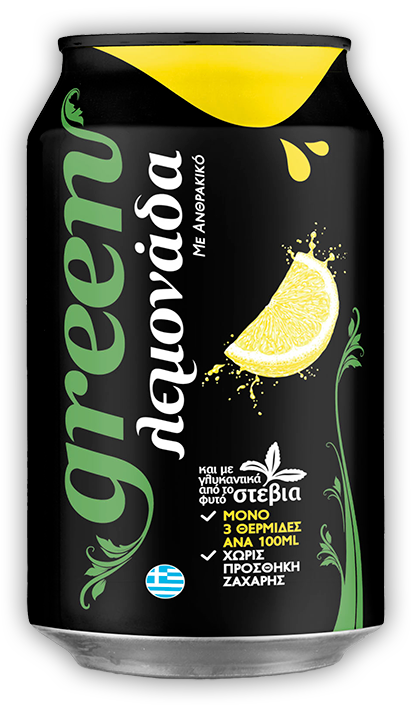 An exciting taste for your table! 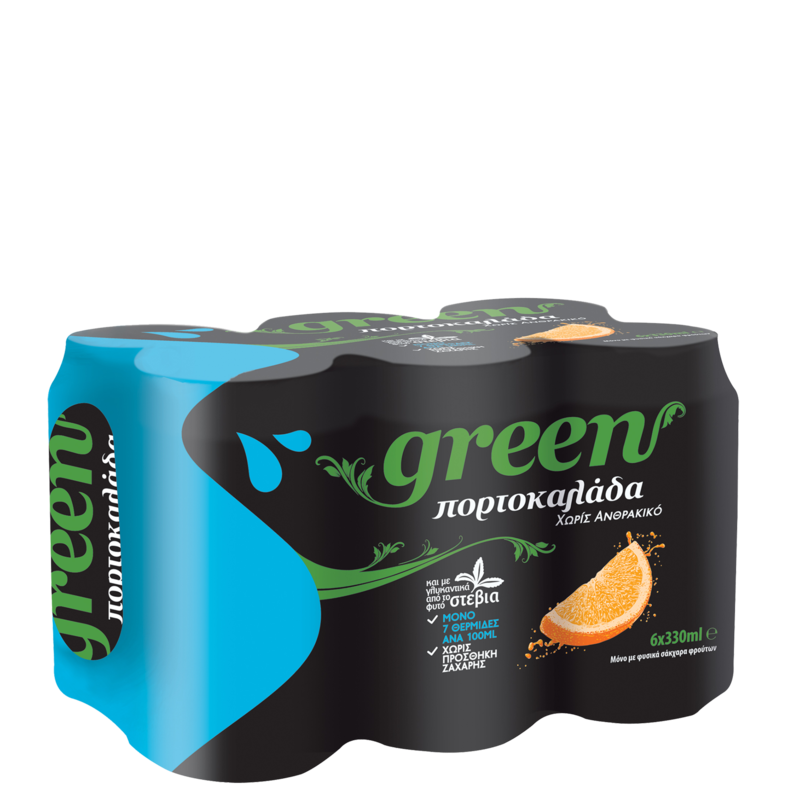 For sharing with friends at home! 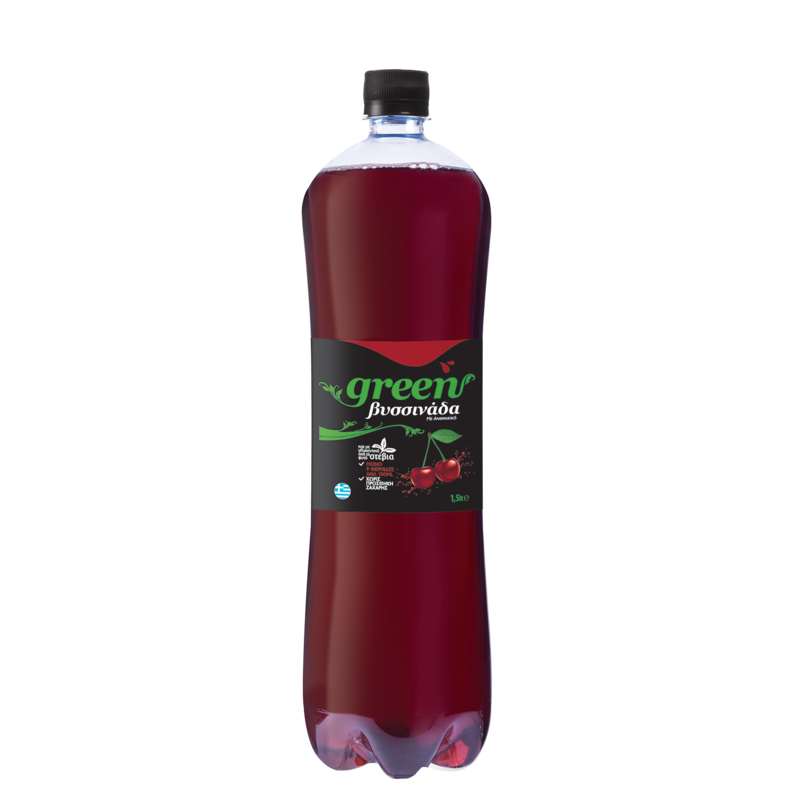 Makes food with friends taste even better! 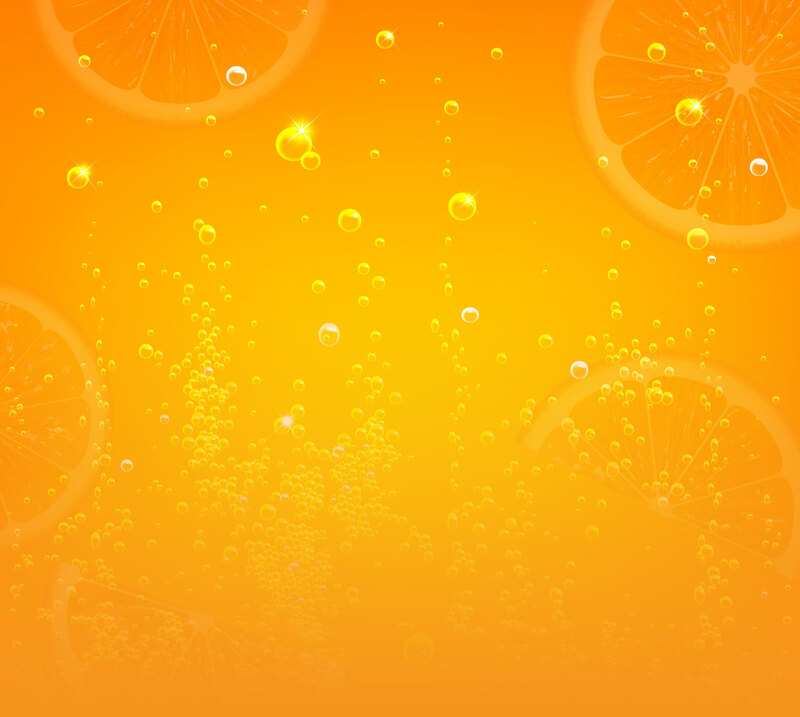 Enjoy BLE at the family table! 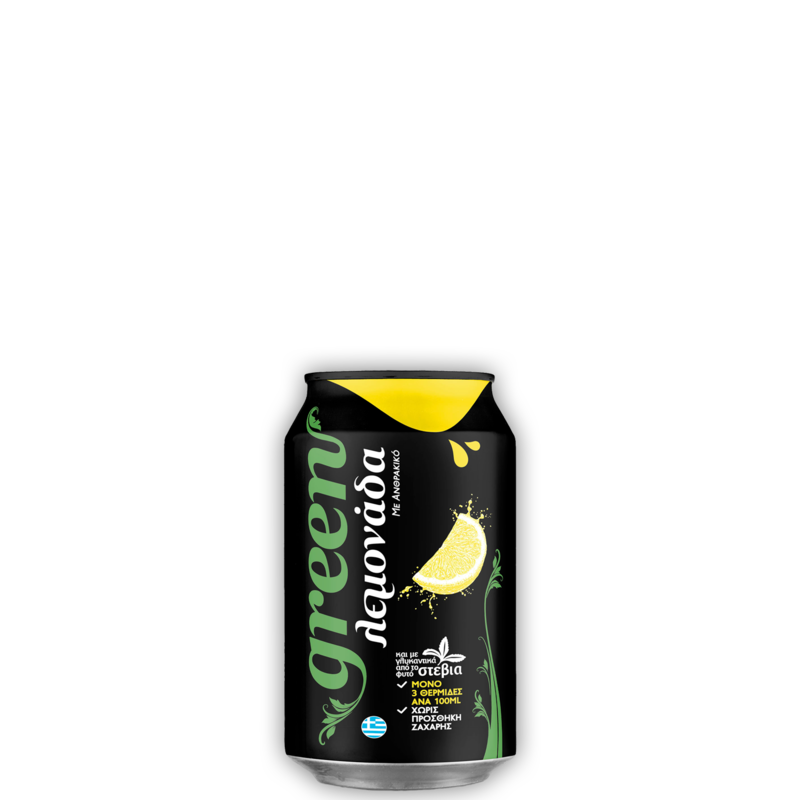 Share the unique taste with your friends! 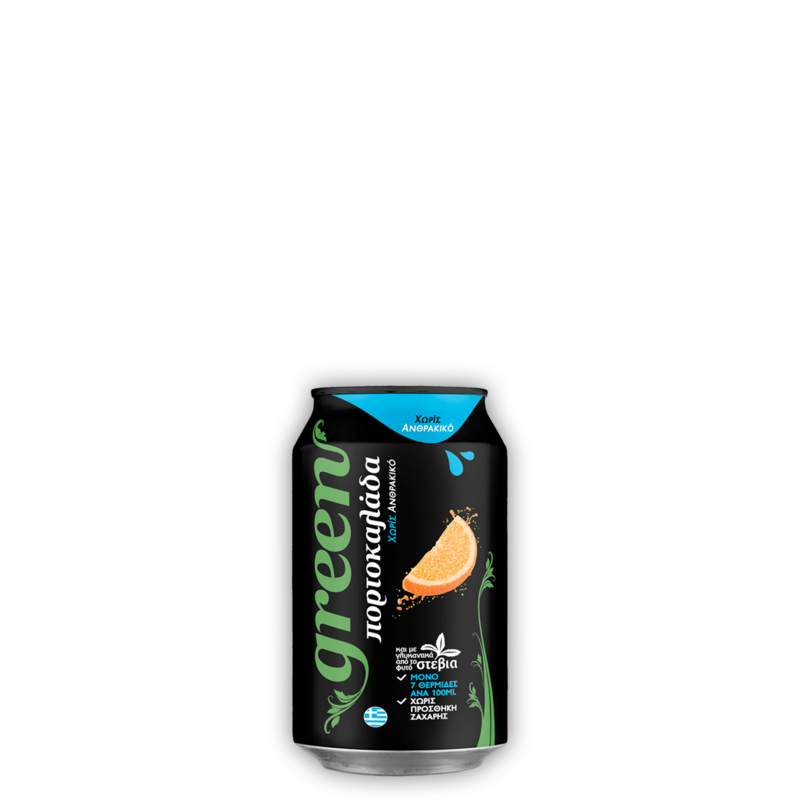 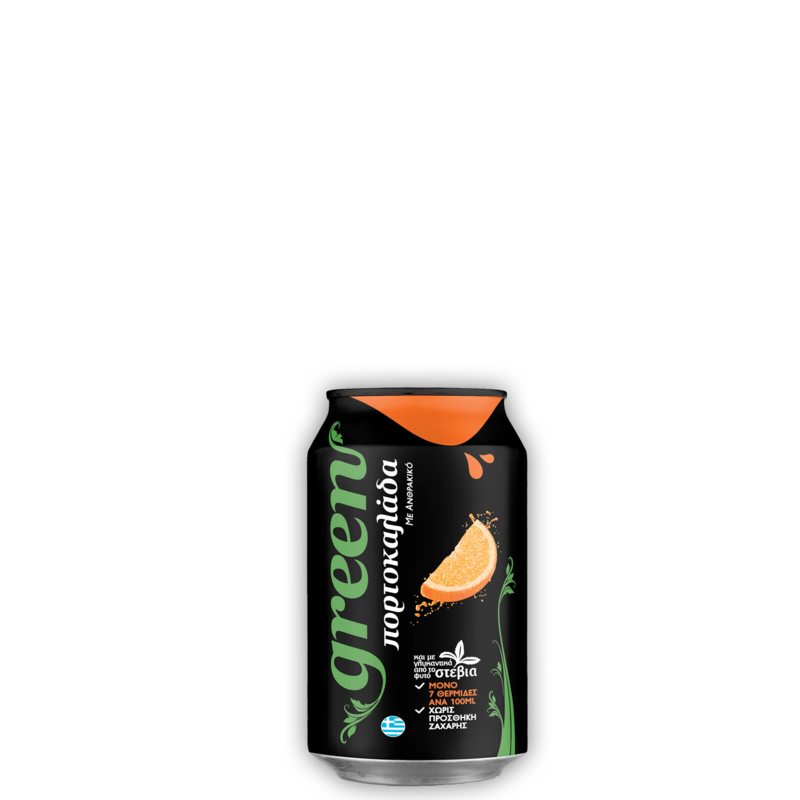 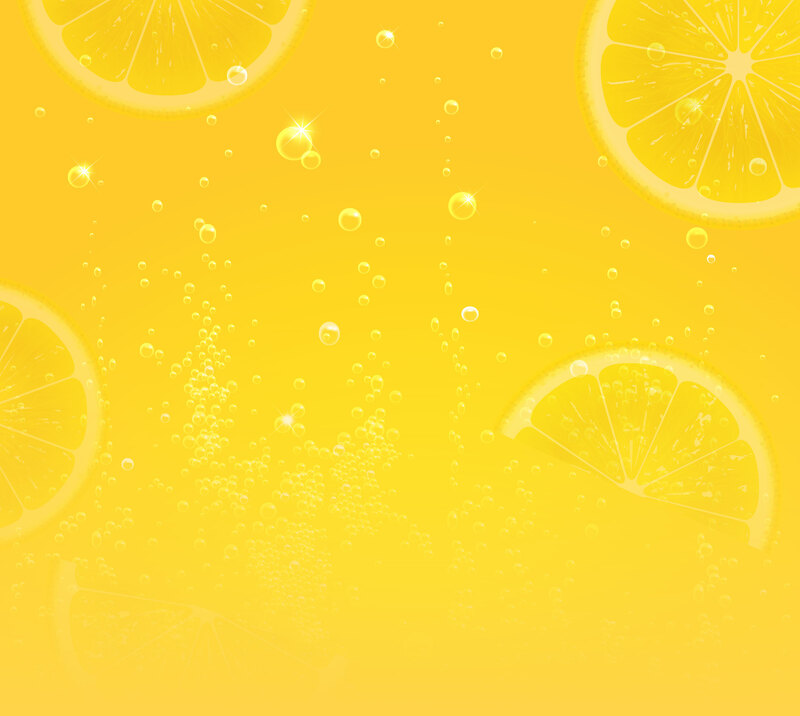 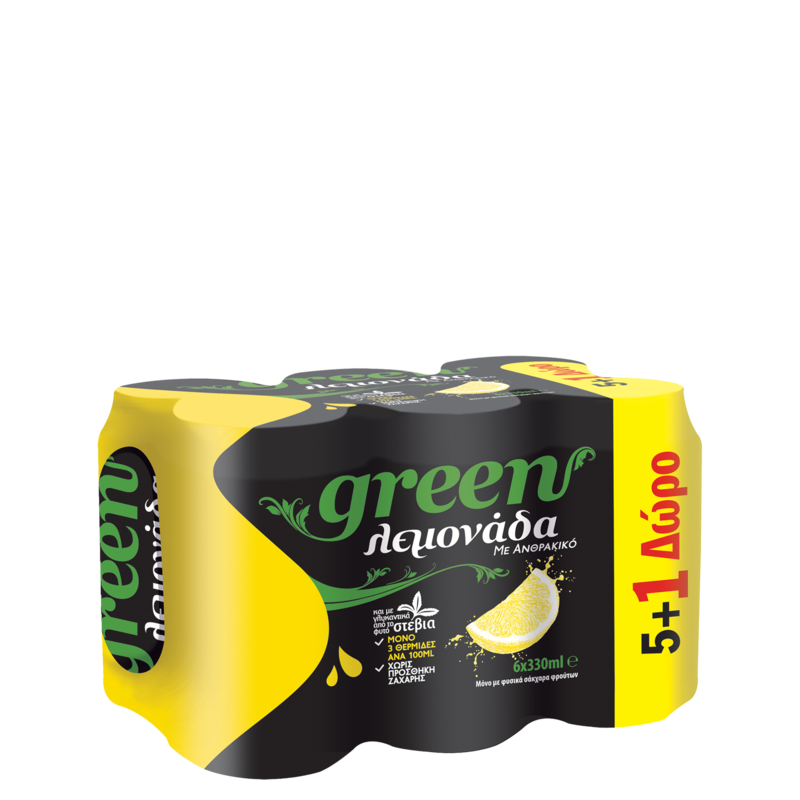 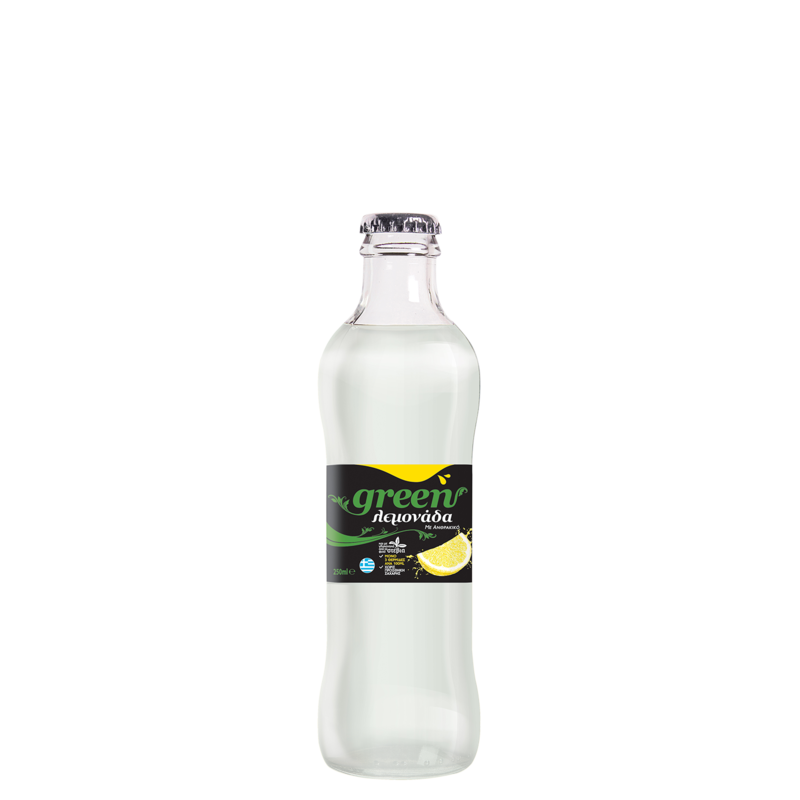 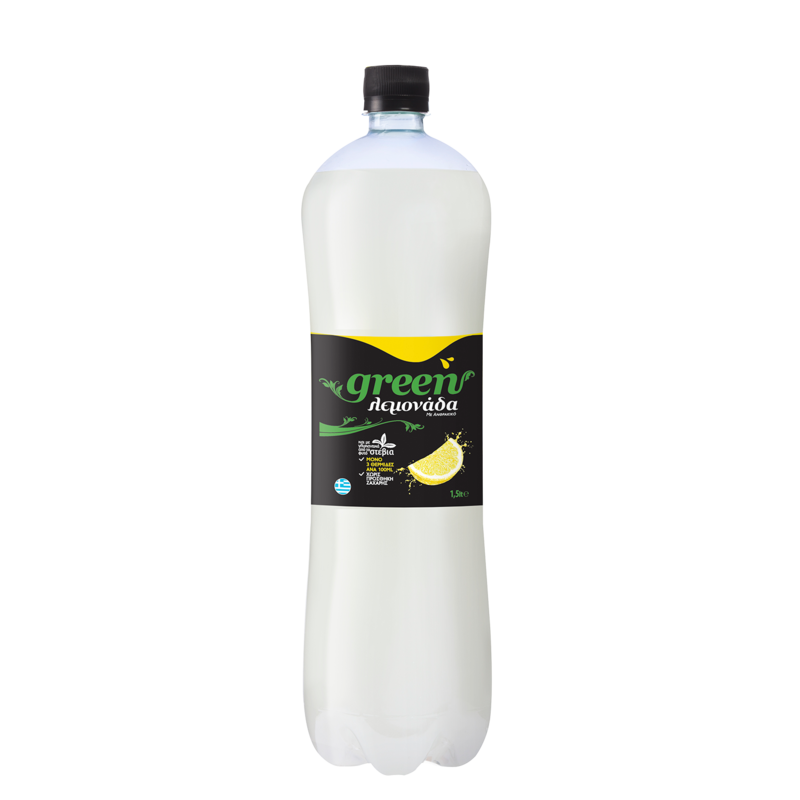 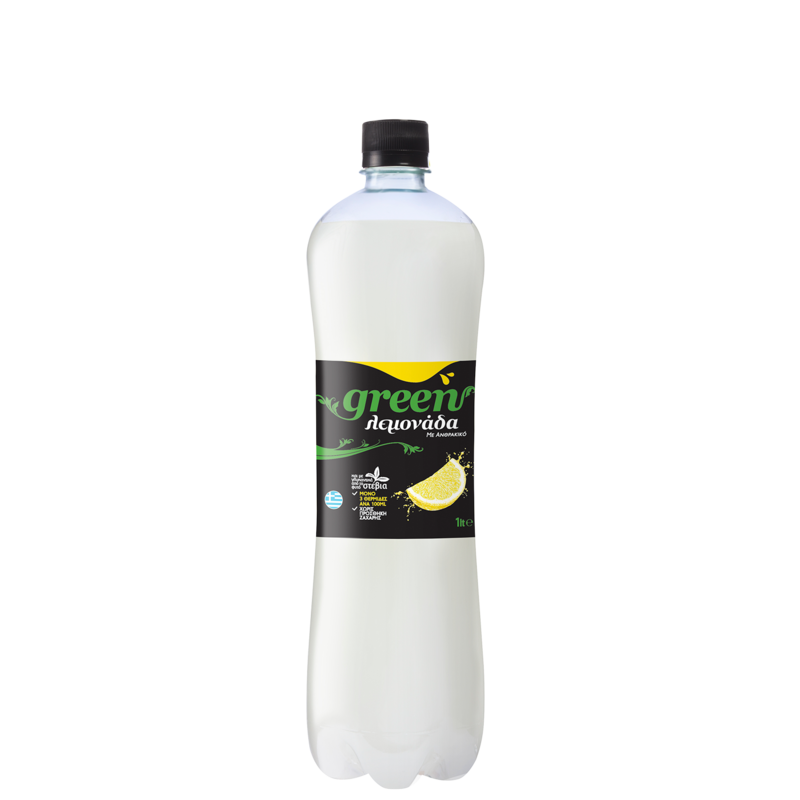 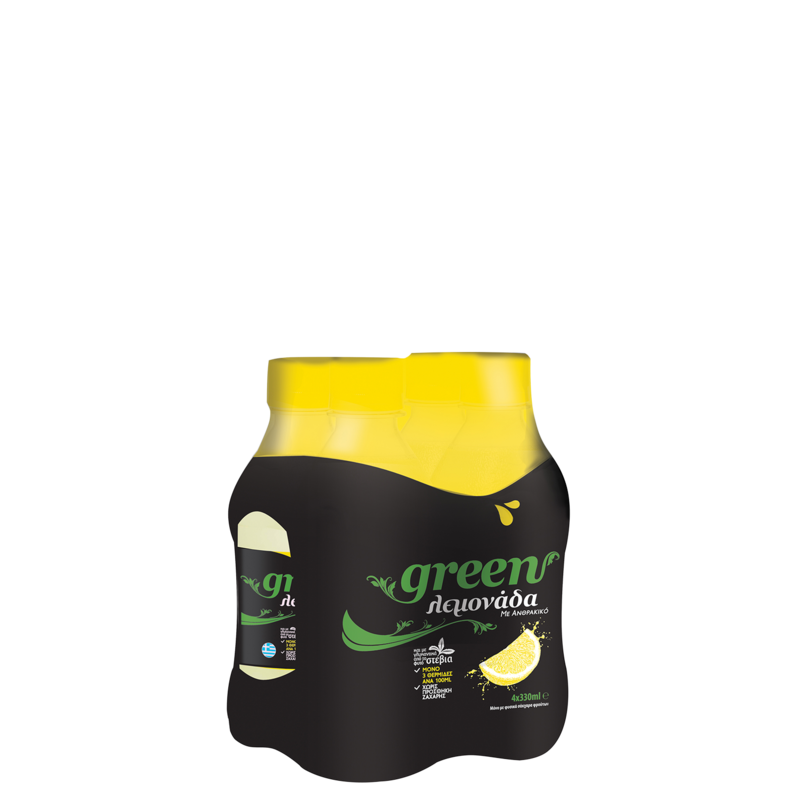 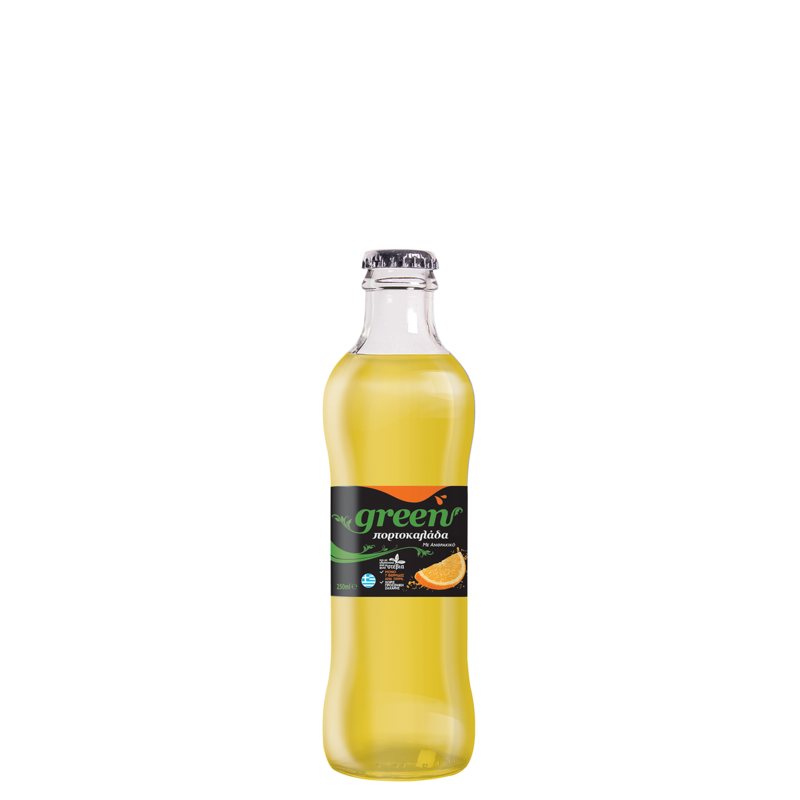 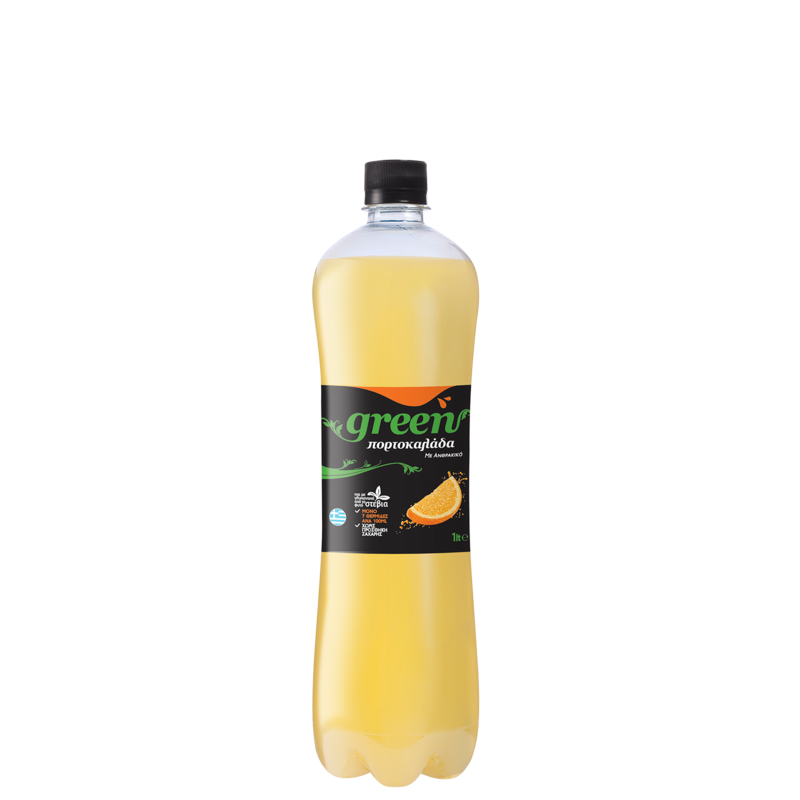 Unmatched lemonade flavour with 7% natural juice, only 3 calories per 100ml, no added sugar and sweetener from the stevia plant! 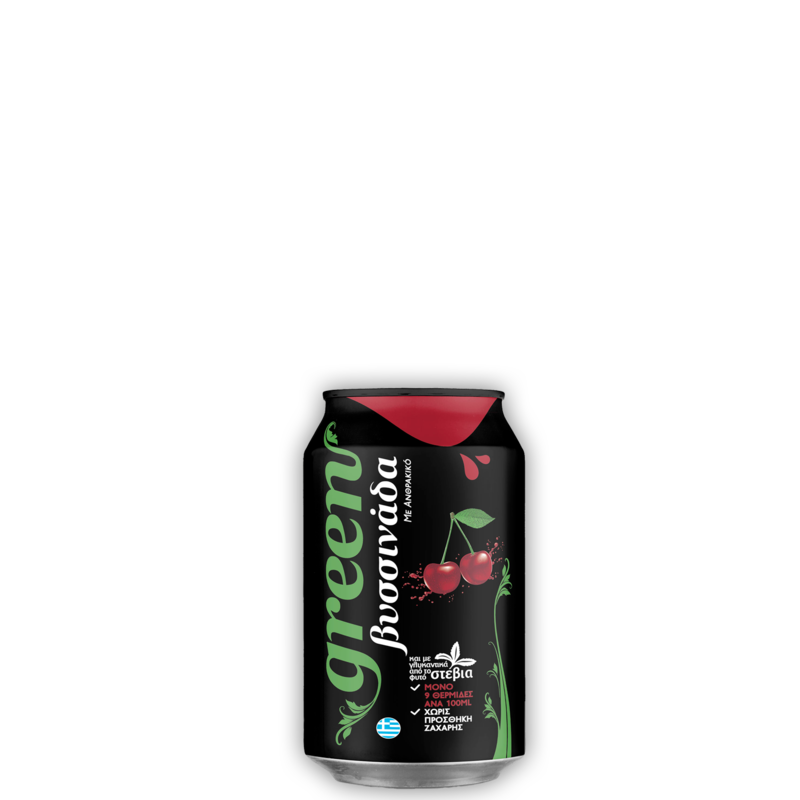 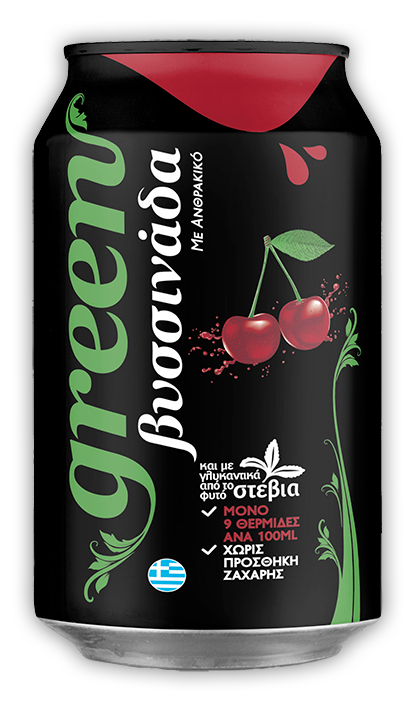 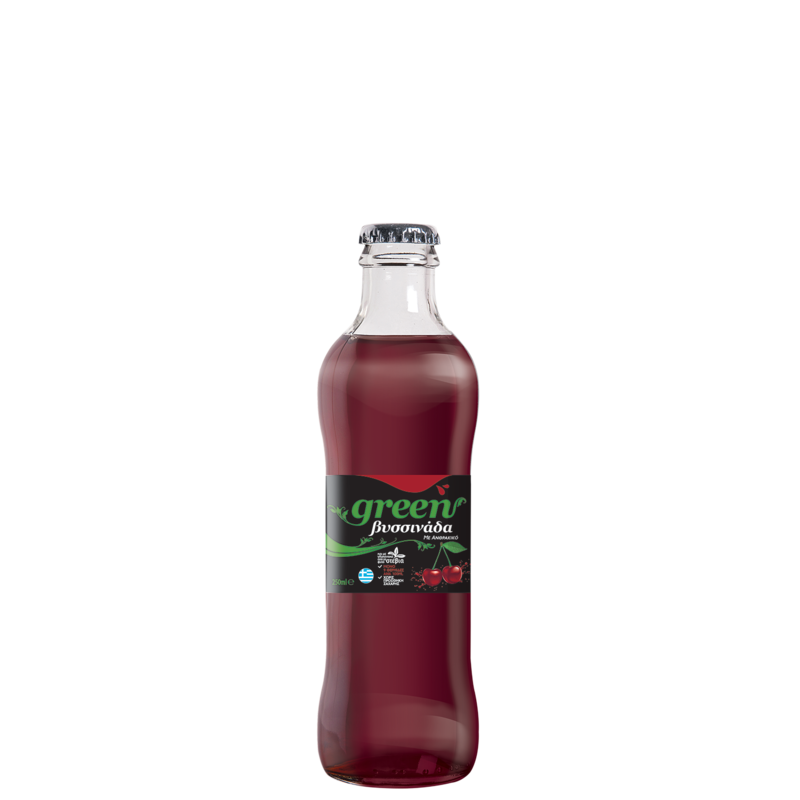 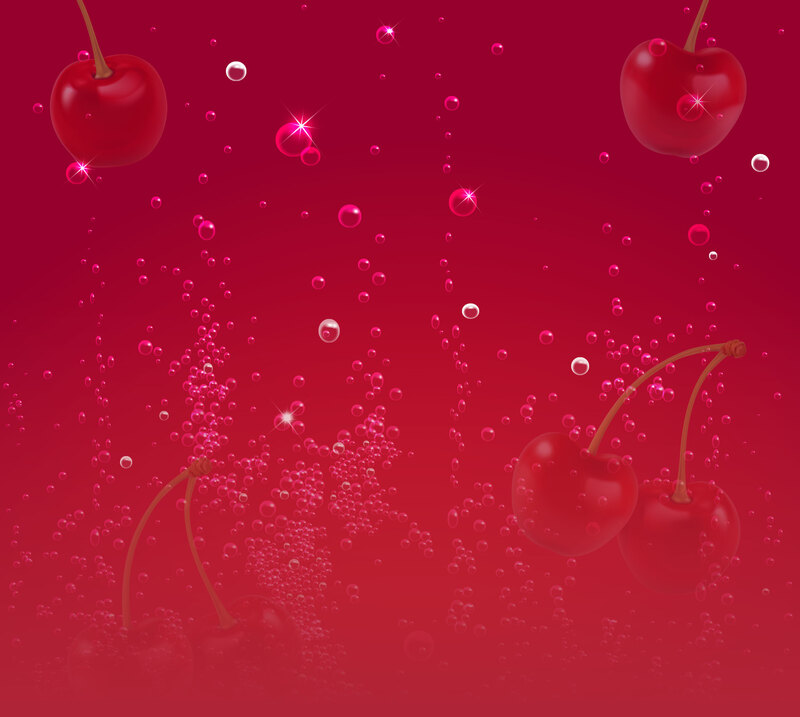 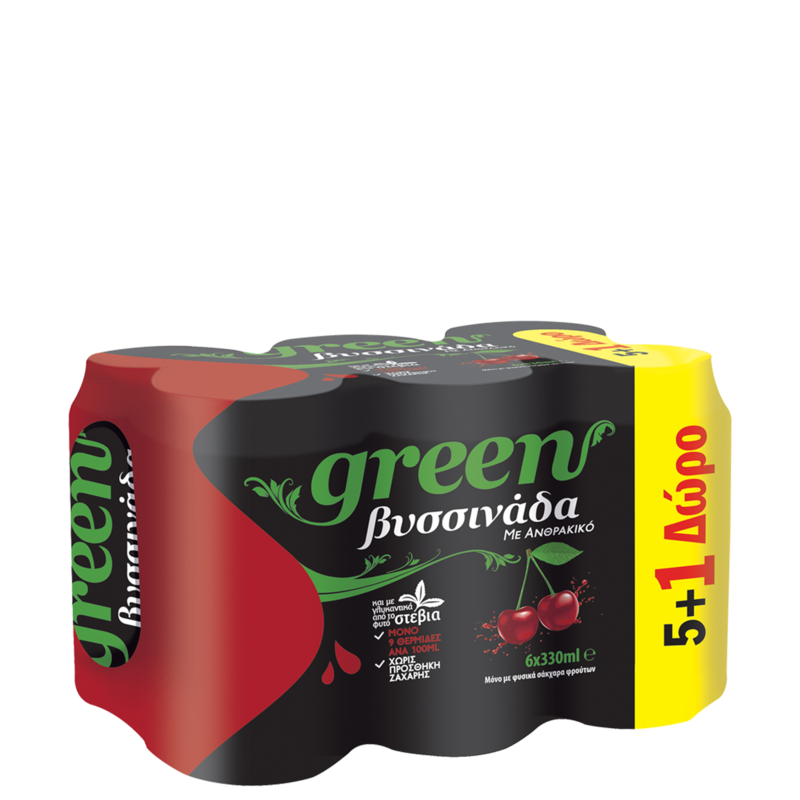 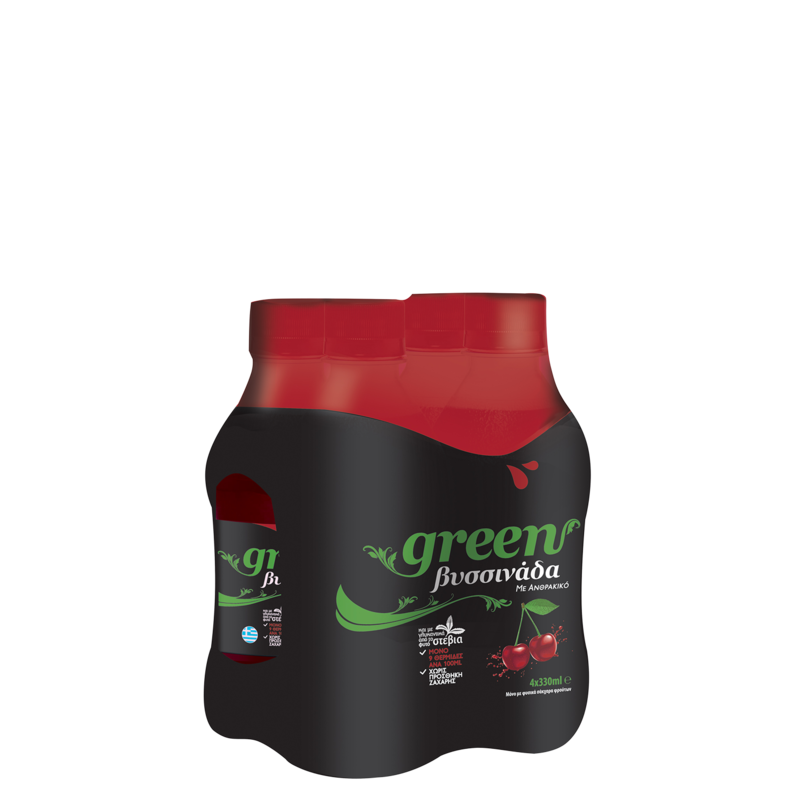 Unmatched sour cherry flavour with 20% natural juice, only 9 calories per 100ml, no added sugar and sweetener from the stevia plant!